At a time when much of Santa Barbara is trying to reimagine what a post-Amazon.com downtown looks like, City Hall has been quietly negotiating a new lease with the owners of the Paseo Nuevo mall, which if brought to fruition will require them to invest $20 million in the city’s retail anchor over the next four years. 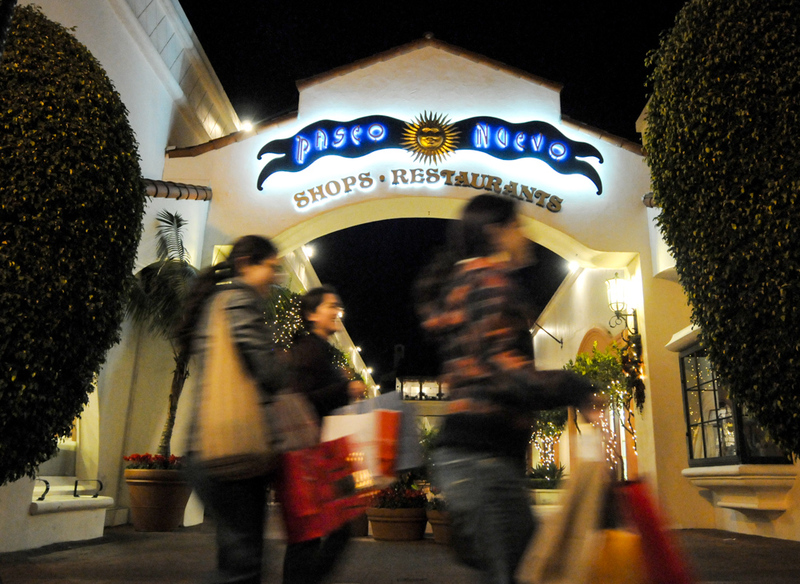 In exchange, the mall owners ​— ​Paseo Nuevo Owners (PNO) ​— ​will get a 28-year extension on a lease that would otherwise expire in 2065. PNO has pledged to install new paving, paint, landscapes, lighting, fire pits, and a bocce court. Not included in the lease, however, are the spaces currently occupied by Nordstrom and, until a year ago, by Macy’s. The fate of Macy’s remains very much the unanswered $64 million question. Since Paseo Nuevo was built in the early 1990s, it’s gone through a succession of owners, including, briefly, Rick Caruso, L.A.’s high-glam retail developer and owner of the Miramar. Under the new deal, the current owners will pay no additional rent ​— ​just $1 a year ​— ​but will commit to the $20 million face-lift; its representatives indicated the work would be done within the year. PNO will also assume $360,000 in annual costs currently born by City Hall for parking and trash. In addition, PNO will make a one-time payment of $200,000 to help provide homeless services.